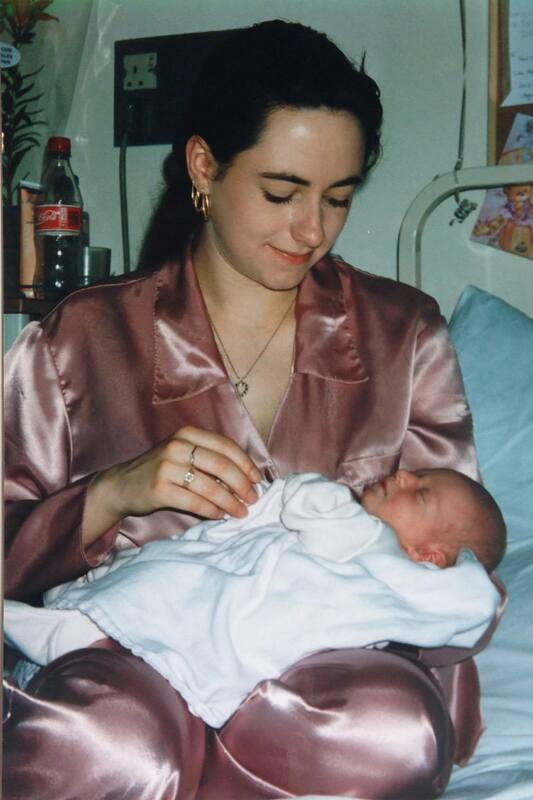 I was 19 years old with a newborn baby daughter. I was working in insurance as well as having a Saturday job in a jean store when I fell pregnant. During training at my second insurance job I fell asleep! I was so embarrassed. I went to find out what could have caused that to happen & I was asked if there was any chance that I could be pregnant. I actually thought I could not get pregnant as had been trying for eighteen months, but I replied I guess there could be a chance and that is when I found out. I was in shock as I walked home to tell my mum. Mum was amazing as always. It was when I took my newborn baby Shannon for her professional portraits that I decided that day I wanted to be a photographer. The professional photographer who was photographing Shannon was disappointed the digital era has started. He told me he was closing his studio so I bought his medium format camera, back drops, lights, developing tank, everything. Growing up I used all of my parent's cameras. I immediately went to night school and studied city and guilds photography courses. As soon as my daughter started nursery I started to work in a local studio. Five years and ten managers later I left and started doing weddings and then portraits on my own. It would be another twenty years before I would have my own studio. I have had experience in many areas of photography and now specialise in business portraits, business branding, maternity and newborn photography. My business now is all about providing pride and joy to families and pride and success to small business owners by providing timeless memories to be treasured for a lifetime. Recently a comment was made how crazy I was to have had a baby so young. But I am glad I did as I loved being a mum & it was the best decision as it led me to being a photographer & there is nothing else I ever want to be.